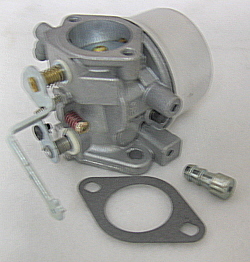 DOES NOT INCLUDE CHOKE ASSEMBLY OR FUEL INLET. 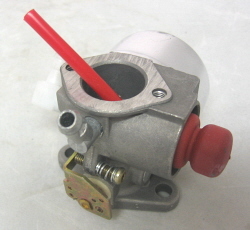 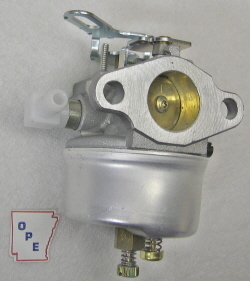 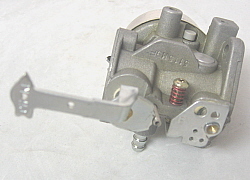 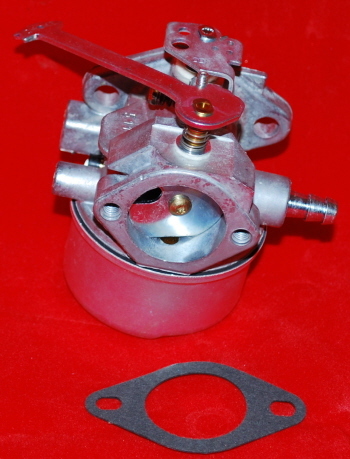 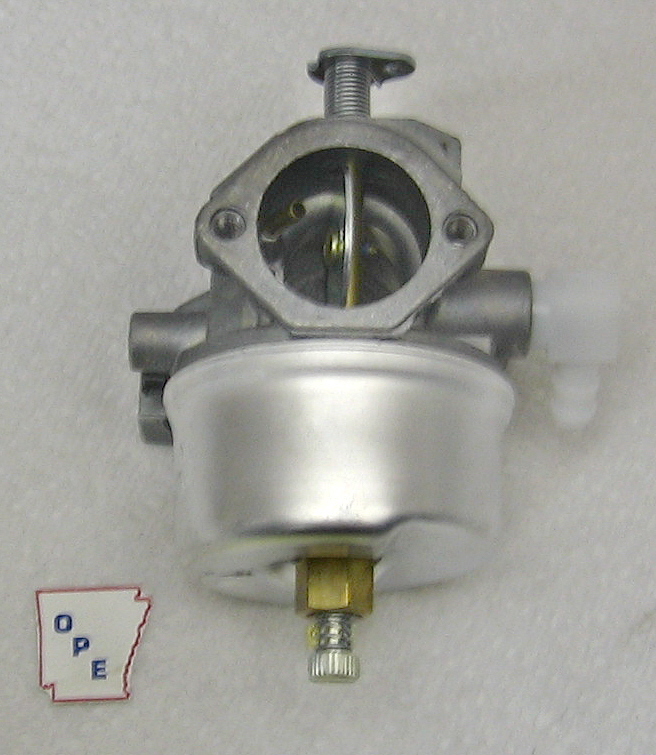 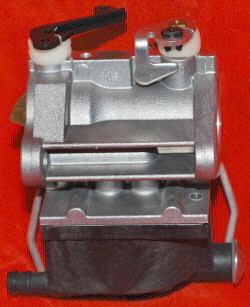 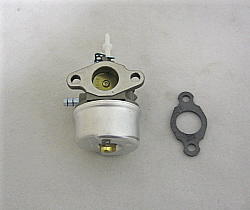 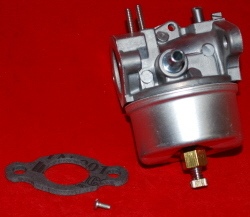 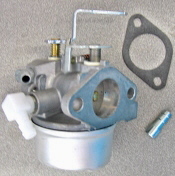 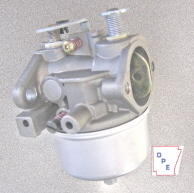 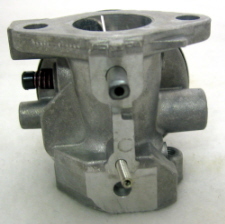 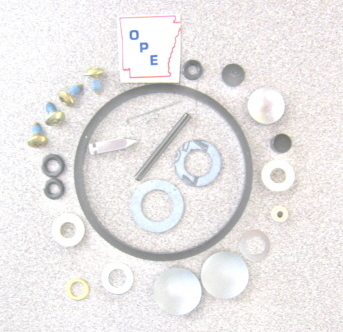 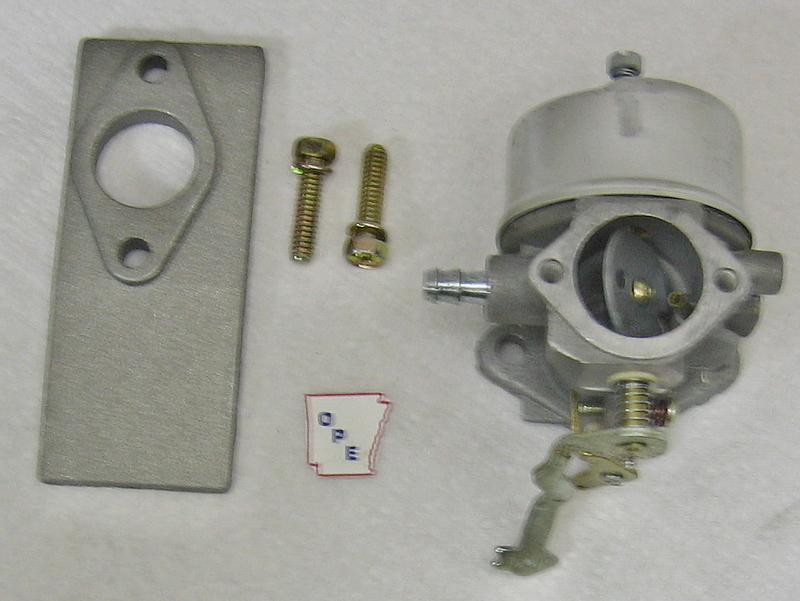 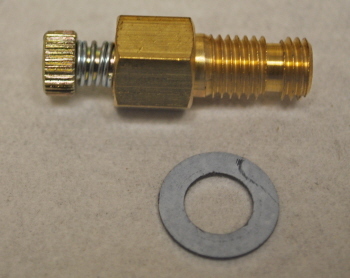 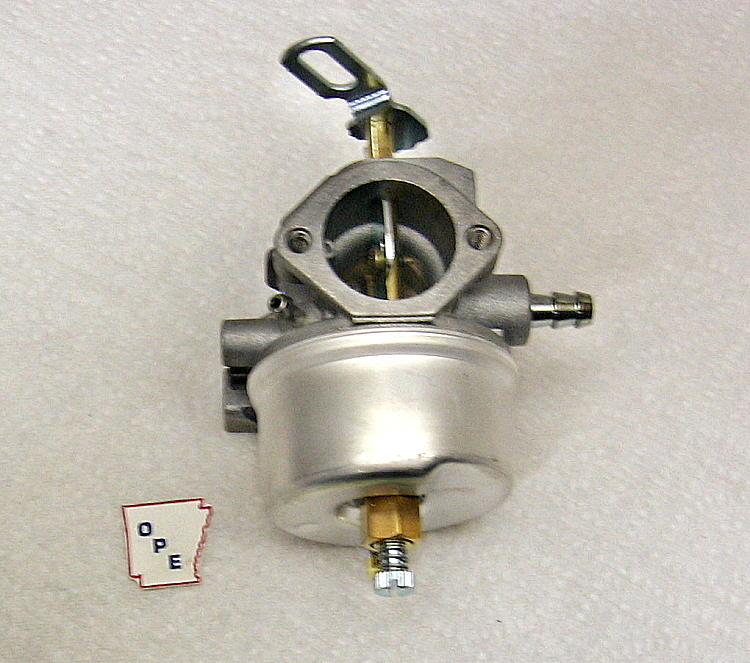 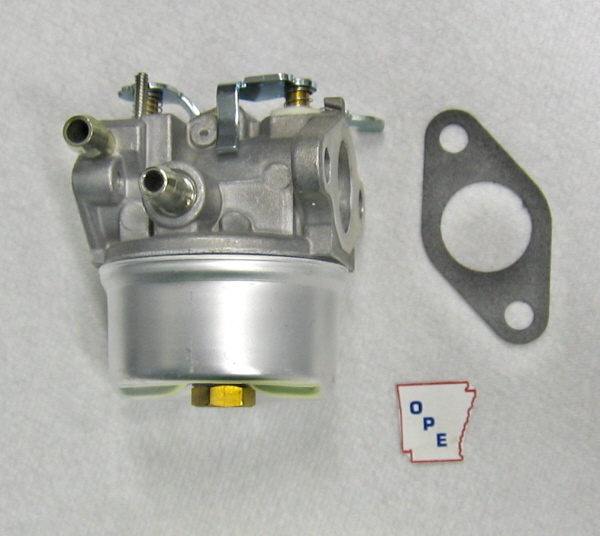 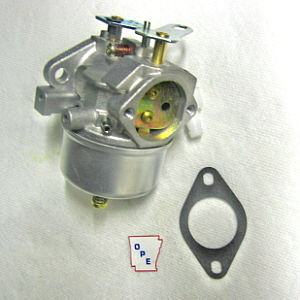 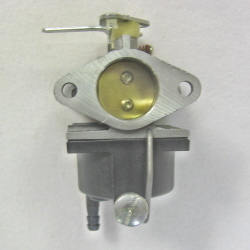 CHOKE ASSEMBLY CAN BE REMOVED FROM OLD CARBURETOR. 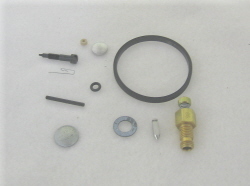 This web site has been made available to you for the enhancement of the services we provide to our customers. 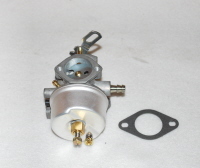 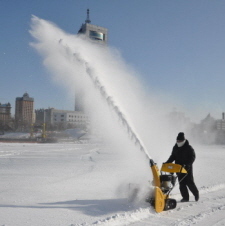 We've provided a number of resources here to help you resolve Tecumseh Carburetor problems, find Tecumseh Carburetor parts you need, and suggest improvements to our service of providing you with Tecumseh Carburetors and Tecumseh Carburetor parts. 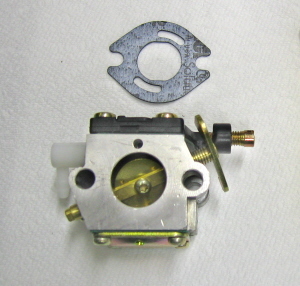 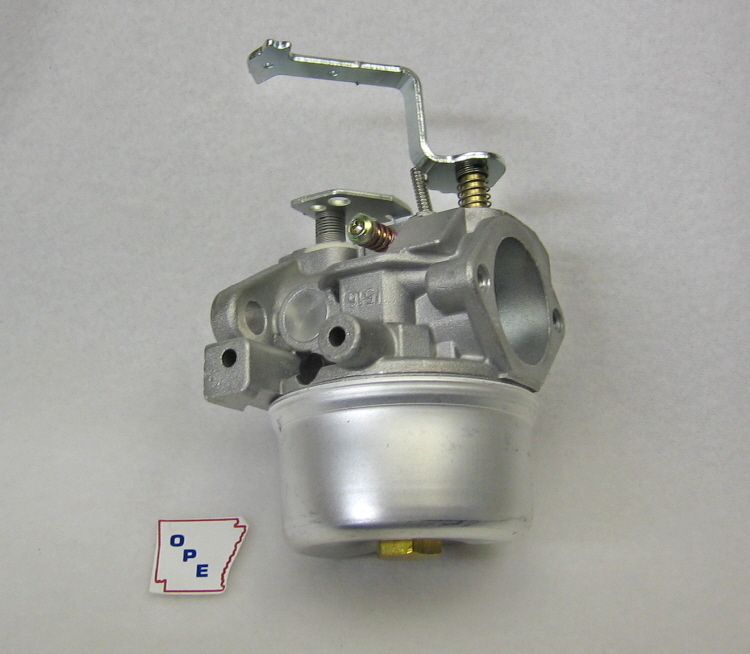 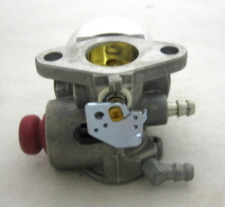 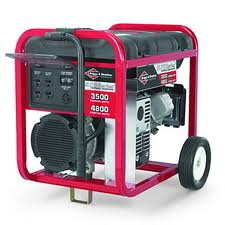 Where can I buy TECUMSEH CARBURETORS AND CARBURETOR PARTS online from mainland USA?